The role will be situated in the credit and collections team within Accounting Operations in the GBS Lodz Hub. A path towards your most rewarding career. 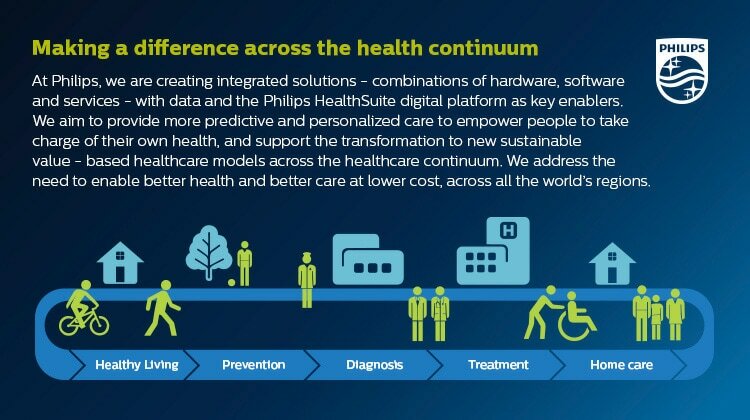 Succeeding in this regional role in a complex environment will open many doors for your long term career, in other areas in Philips or otherwise. We also believe that we are at our best as a company when you are at yours as a person. Thus, we offer competitive health benefits, a flexible work schedule and access to local well-being focused activities.